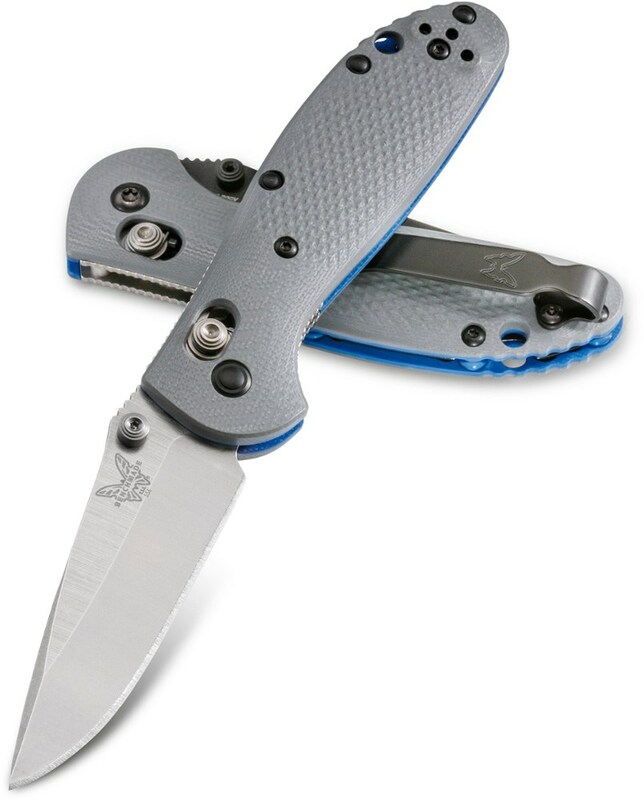 Excellent EDC knife that I would (and will) trust backpacking. I picked my Drifter up at Lowes for $20. 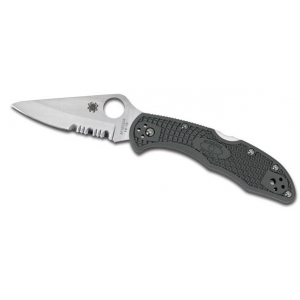 I have the G10, 1/2 serrated blade shown above. I've never been too keen on thumb studs, but this knife changed my attitude. With a little practice, I can deploy the blade as easily as I can with one of my flippers. 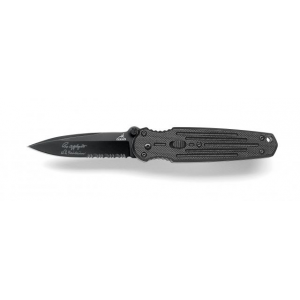 The lockup is quick and solid, with the recessed locking liner inside the G10 handle. 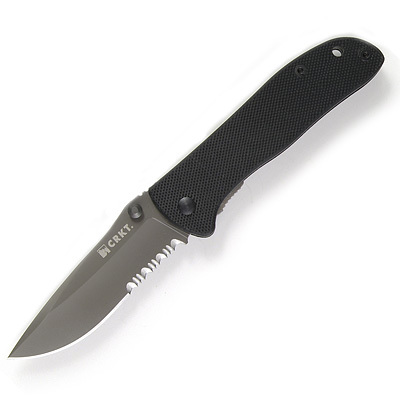 The pocket clip does sit a little low on the knife, allowing about 1/4 inch of it to be seen outside of the pocket -- not an issue for backpacking, but may draw a glance or two when in public. My only beef is with the 1/2 serrated blade. Yes, I could have shaved with the smooth part of the blade right out of the package. I'm only thinking that I'll have to buy another sharpener when it comes time to put an edge on the serrated part. For general EDC, I like a smoothly ground blade. 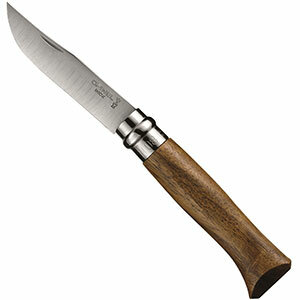 I imagine this knife would be ideal for climbing or in situations when you expect to be cutting a lot of cord and rope. My local Lowes only had this version, however. If given the opportunity, I'll buy the smooth blade, G10 version in a heartbeat. 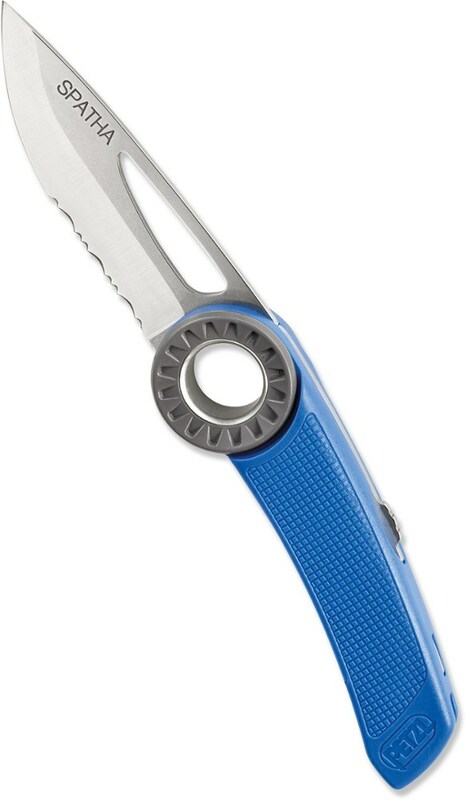 Great everyday carry pocketknife. Slim and sharp. A sharp, thin, frame lock knife for under $20? Yes. I have the stainless handle version and I think I might get the plastic grip one just to have two. Nice and slim and opens easily. Holds edge nicely. The Columbia River Drifter is not available from the stores we monitor. It was last seen March 28, 2014	at Ramsey Outdoor.